Mahalo to Susan Asher for sharing this Aloha Friday Photo. Her photo was taken at Kauai’s Waimea Canyon, which is also called the Grand Canyon of the Pacific. Though not as large as the true Grand Canyon on the US mainland, it’s just as beautiful and a must-see for any Kauai itinerary. 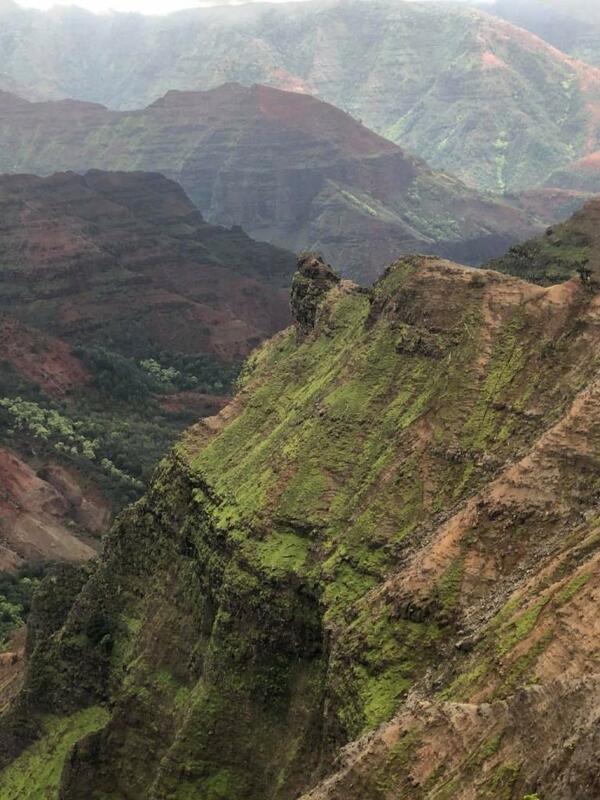 The post Aloha Friday Photo: Beautiful “Grand Canyon” on the island of Kauai appeared first on Go Visit Hawaii.